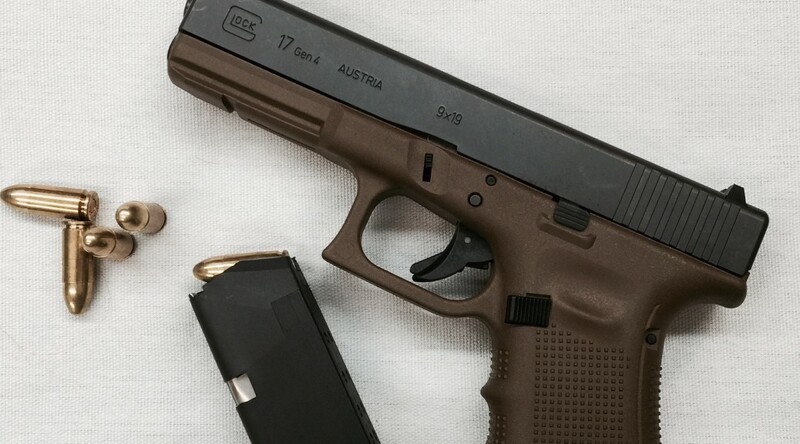 The GLOCK G17 is a standard frame, full-size, locked-breech, recoil-operated, double-action-only, semiautomatic pistol fed by a detachable box magazine and chambered in 9×19mm Parabellum. 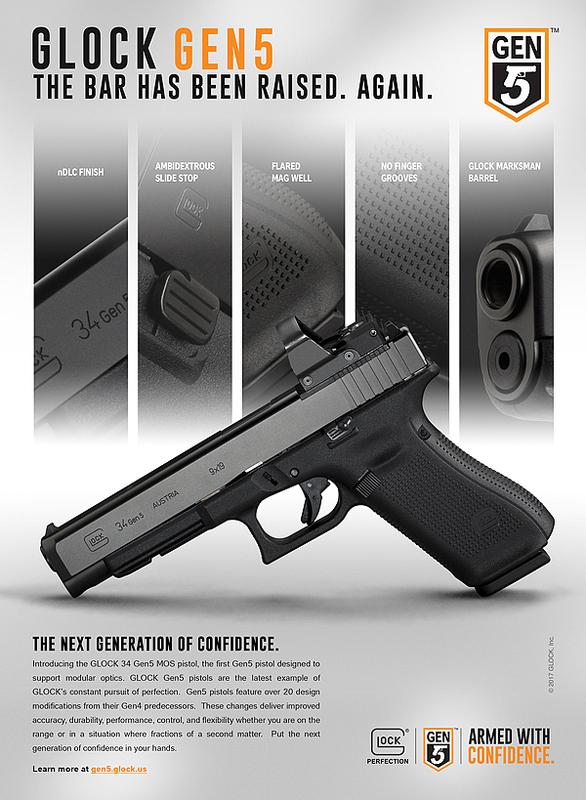 GLOCK1 introduced the pistol that would become the G17 in 1981. They delivered the first pistols under this contract in 1983. 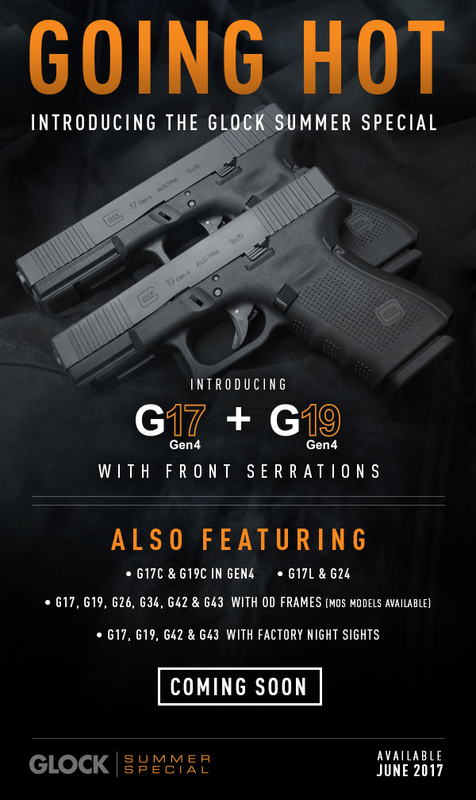 Although I have never seen one (except in pictures), I have read/heard rumors that GLOCK submitted G17 prototypes with external safety switches for consideration as part of this contract. In 1984, the Norwegian Army adopted the G17 as its standard issue service side arm. This was the first adoption a Glock pistol as a service weapon by a NATO member country. 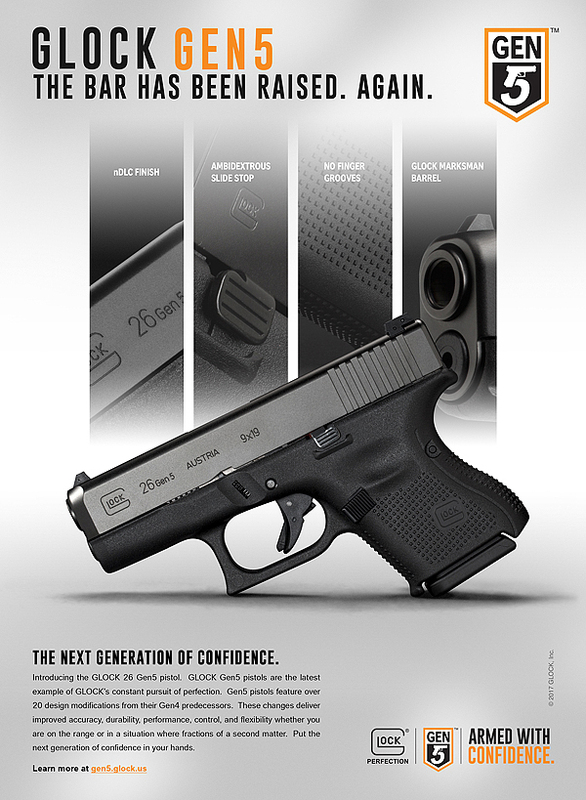 GLOCK began importing G17s into the United States in 1986.